VIsual sharing makes particular sense for the emotional holiday. The National Retail Federation estimates that consumers in the US will spend $18.2 billion this Valentine's Day. Large though the figure may appear, it's actually down from last year's record high of $19.7 billion. It works out to an average of $136.57 per person. The bulk of it, $85.21, is earmarked for one's romantic partner, and the rest is divided among parents and children, teachers or classmates, friends, pets, and coworkers. Though gifts of jewelry, flowers, chocolates and dinners out still make up the bulk of anticipated spending, there are also other options considered, particularly in light of the expanded categories for recipients of gifts on this holiday. And that means expanded opportunities for marketing around the holiday. The medium of choice for many marketers is video, because of its reach, its engagement, and the metrics on both. "Most people take in information through their eyes," says Lisa Bennett VP of Marketing at Kaltura. They also are much more likely to share visual media than text alone, and sharing is essential to expanding reach on social platforms. "Visual sharing key to expanding online reach," Michael McMaster, VP of Lead Generation at JumpCrew asserts. One reason for that is that "social network prioritize video format over others." Facebook, for example, has publicly declared its intention "to be a video first platform." Beyond that, McMaster, finds video has the ability to contextualize products and services specifically for the occasion. For Valentine's Day, a video can showcase something "that may not be thought of as romantic" in "a romantic way," to expand the possibilities for marketing. 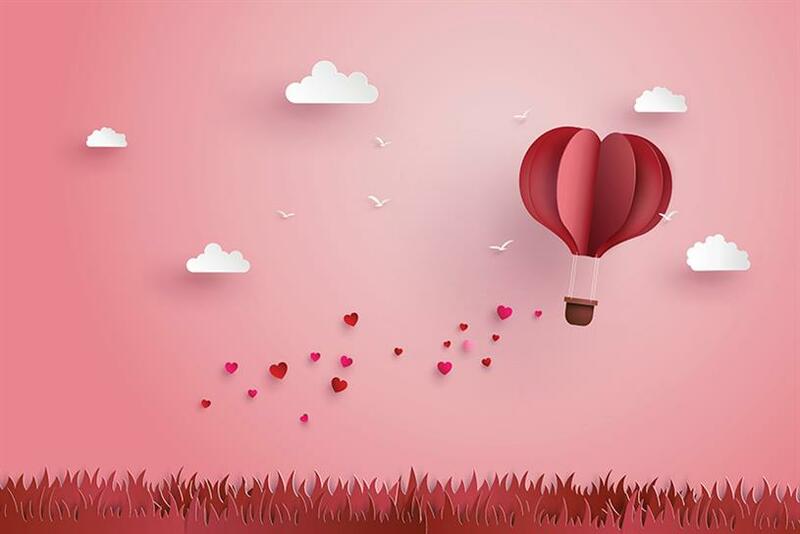 The contextual frame can also allow images that can fit various occasions and holidays "like unboxing a present" be connected directly to Valentine's Day. Cauldron Ice Cream, for example, posted a video on Facebook that showcased its flower shaped ice cream as perfect for Valentine's Day. There are also instructional videos for Valentine's Day workouts, makeup applications, and cake decorations. A video from Pandora that was posted to Facebook and Thrillist focuses completely on the emotions surrounding the day without getting overly sentimental with the humor in the contrast we see between the expectations the woman has for the day and what actually happens. That emotional impact is what makes video "extremely powerful" for retail marketing, according to Bennett. She points out that video is six times as effective as the written word in marketing, as customer indicate a preference four to one preference of watching a product presentation rather than reading about it. On top of that, people who watch a video about a product before purchase are 30 percent less likely to return it. It's no surprise then that online sellers like Zappos have invested in "their own stuidio because they realize how effective video is for them as a selling tool," she says. In fact, video marketing is "much more integrated into the lead generation funnel," serving a much more central role than merely raising awareness of the brand as it was originally used. Jeff Rubenstein, VP, Product - Learning and Collaboration at Kaltura explains that video marketing has evolved from the days in which all you could do with it was watch it. It's no longer just a "lean back experience." It can be interactive with options like buttons to press, selections to be made for a "choose your own adventure" story. And the data on the videos is not limited to the number of times it played; it also monitors how far in viewers have watched and at what point they drop off. All that gives marketers a valuable feedback about their target audience and empowers them to optimize their outreach. "Marketers are understanding that they need to leverage that tool to the max to reach their audiences," Bennet explains. Given the overwhelming amount of visual content confronting audiences, marketers need to find just what will resonate with their target market. —This story first appeared in DMN.